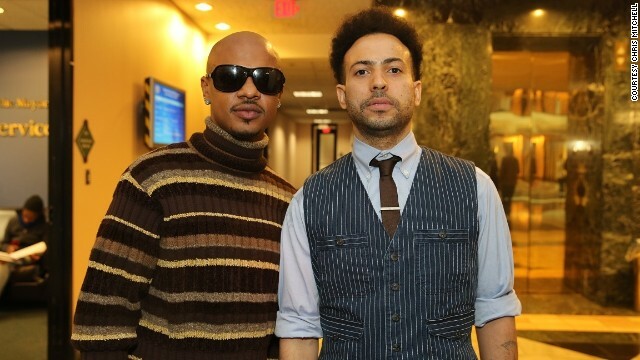 Kris Kross' Chris Kelly, left, and Chris Smith reunited in February for a 20th anniversary concert for So So Def Records. [Updated at 1:42 p.m. ET Thursday] Atlanta-area authorities are investigating Wednesday's death of Chris Kelly, half of the 1990s rap duo Kris Kross, as a possible drug overdose, Fulton County Police Cpl. Kay Lester said Thursday morning. RIP to the one hitters. The were hot for a minute. Mac daddy ll make ya JUMP JUMP! I guess wearing your pants backwards is bad for your health. Chrissy, you should ask the sherriff of Palm Beach coynty, Florida that question, he wants to set up a hotline so neighbors can rat on each other for disliking the government. I lament about our forgetting the good but quietly suffering folks in W.Texas.How things are going there? Just more evidence that liberal democrats are socialist neo nazis. So now this admn is also some kind of White Supremacists besides being socialists and islamists? I attended Oxford University. It had such a splended and superb Liberal Arts Department. I also took a dancing class and did the instructor. She was awesome. Needless to say she gave me a perfect score of a 100 or an A+. However, I received a C in her dance class. A new demonic Black America has arisen from both the black antebellum and the hip hop nation and have taken up stereotypical images of low class ,poverty stricken and criminally prone blacks and has replace the black human population in the USA.